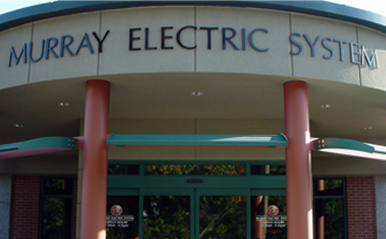 Murray Electric Systems Power and Telecommunications in western Kentucky, providing electricity, telephone, cable, internet and more for over 50 years. Watch additional Cardinals' baseball coverage on public access channel 15. Schedules and times are subject to change on MES' networks that provide sports coverage. Murray Electric System (MES) is a local electricity distributor for Tennessee Valley Authority (TVA) who serves the city of Murray, Kentucky. 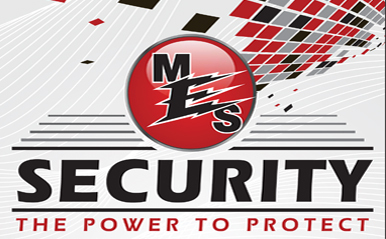 Along with providing electricity, MES also offers broadband services that include digital cable, high speed internet, residential & commercial security services, life power, surge protection, video services and telephone services. MES is proud to serve, and be part of, a strong community such as Murray. For 75 years our customers have been our focus, and we continue to strive daily to uphold the tradition of providing exceptional customer service 24 hours a day, 7 days a week. One way we continue to focus on our customers is by steadily implementing new customer service conveniences to meet the demands of our ever-changing and fast-growing community. MES is committed to more than just providing utility services-we are committed to building relationships and providing the citizens of Murray with a local utility in which they can be proud. - A Kiosk with 24-hour access at our 401 Olive Street location. 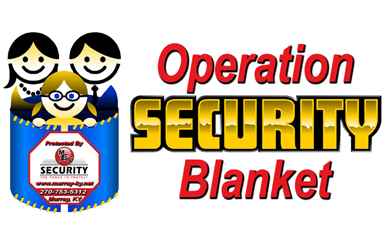 Murray Electric System launches the OSB program that allows area schools and head starts to receive donated panic alarms. More information coming soon. 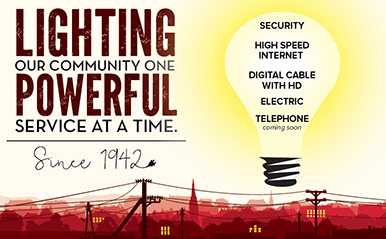 Murray Electric System has been providing reliable power to the City of Murray for over 68 years, and we are proud to bring that same reliability to our NEW Home Security Service that is available now! Home Security Kits are $99. Installation is free and monitoring is as low as $20 a month. Call Brittney Houston at 270-762-1725!!! *Discount requires active subscription to MES Expanded Basic Cable or Internet. 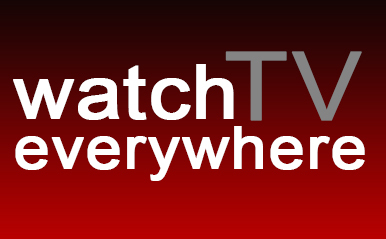 watchTVeverywhere streams some of your favorite channels and programming to your tablet, smartphone, laptop, and other devices from anywhere you can access the internet: In your house, at the office, in a hotel, on vacation, just…..everywhere! 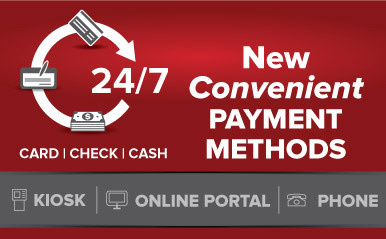 Click here, select Murray Electric System as your provider, sign up using your MES account information, and begin enjoying your programming on the go! 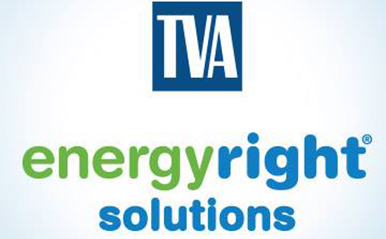 You can take a free evaluation online or schedule a TVA-certified evaluator to perform one in your home. Click Here to find out how. Click Here to learn more about the changes on your electric bill.